The first about what It is necessary to tell — design and material of which the smartphone is made. Externally the device has quite pleasant appearance. In the lower part three mechanical buttons are located ("Back", "Home" and "Recent Apps Menu"). On front part of a communicator the tempered not scratched Gorilla Glass 2 glass thanks to which from the display traces of fingerprints very easily are removed is established. For the case polycarbonate was used. This material is very pleasant to the touch, besides, if on it to write something a pencil or a ball pen, such inscription can be removed easily by means of a usual damp napkin. The sizes of the new smartphone turned out rather large: height exceeds 13 centimeters, width of the device makes 7 centimeters, and thickness — 8,9 millimeters. However at such dimensions the smartphone received the 4,7-inch screen capable to display about 16 million various flowers. Separately it is worth talking about an operating system. 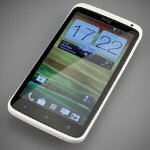 HTC One X received the fourth version of "the green robot" which perfectly works thanks to the clock frequency of the quad-core processor of 1,5 GHz and random access memory which volume makes 1 Gb. The new model is equipped back 8-megapixel and frontal 1,3-megapixel with chambers. As for the main chamber, it is capable to shoot video in the FullHD format. Also It should be noted that this chamber is equipped with a 28-millimetric wide-angle lens with a diaphragm 2.0 that carries it to high-aperture optics of which not each camera can brag. Also on the smartphone there is a built-in LED flash. Still It should be noted existence of the program post-processing allowing to create effect of HDR. Besides, there is a mode of panoramic, portrait and landscape shooting, and also shooting in the conditions of weak illumination. 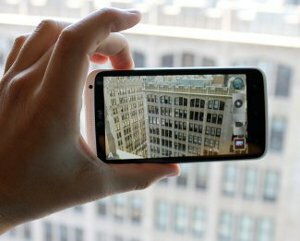 The lities-ion accumulator, which capacity 1800 mach, allows the HTC One X smartphone at active use of Wi-fi and talk independently to work for one day that is natural to all Android-devices. 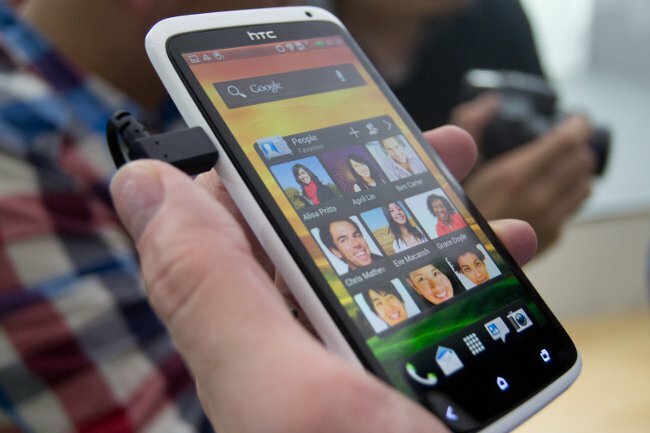 On HTC One X it is possible to install any application available on the site Google Play. 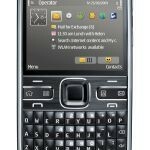 Also phone is equipped with standard programs which the calendar, an alarm clock, the calculator, and also special applications for access to social networks and other popular Internet resources is among. Still it is necessary to pay attention to support of GPS that allows to use the device as the navigator and without effort to find these or those locations to the set address. Also are included in the package of delivery of the smartphone: font, charger, and also user's guide. Summing up the result, it should be noted that the device received a good stuffing, huge (as for the smartphone) the screen, good ergonomics and a number of various functions. However there are some minuses to which it is possible to carry the small capacity of the accumulator though energy consumption in new model was considerably reduced. 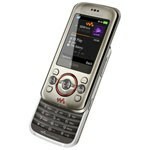 Besides, it is possible to refer work support only with one SIM card to shortcomings. 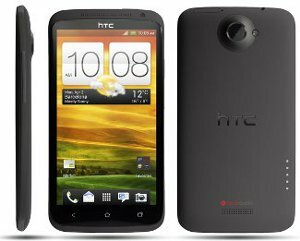 Finally It is necessary to tell that the price of HTC One X exceeds 650 dollars, however this device is the strong contender for smartphones of Apple iPhone 5 and Samsung Galaxy S III. Walkman W395 Mobile phone The musical slider of Sony Ericsson Walkman W395 differs in existence of stereoloudspeakers, good basses, a qualitative player, an equalizer. 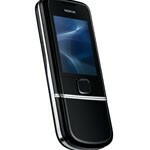 8800 Arte Mobile phone Nokia 8800 Arte phone is made in a form factor a slider with the sliding case of the polished steel.